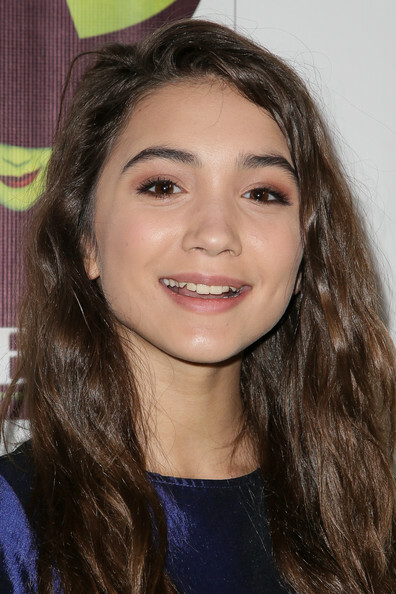 Rowan Blanchard Is Beautiful On “Green” Carpet At ‘Wicked’ Opening Night! – Pics Here! Be sure to check out some more pics of Rowan below! 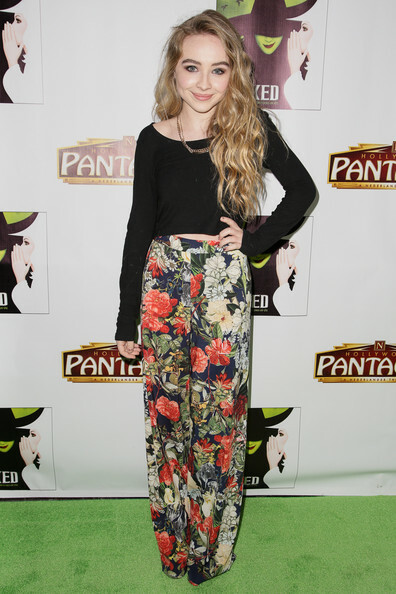 PHOTOS: Sabrina Carpenter Attends ‘Wicked’ Opening Night! 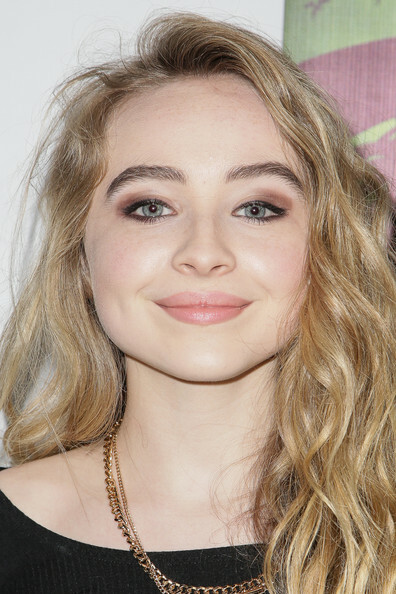 Be sure to check out more pics of Sabrina from the “green” carpet in the gallery below! 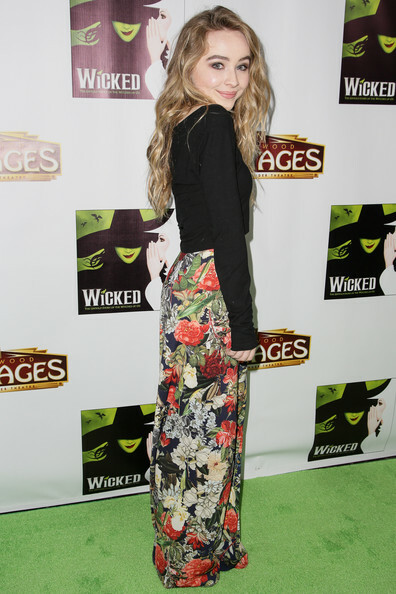 PHOTOS: Jillian Rose Reed Lovely At ‘Wicked’ Opening Night! Awkward actress Jillian Rose Reed looks absolutely lovely as she arrived at the opening night green carpet for ‘WICKED‘ at the Pantages Theatre in Hollywood, California on December 11, 2014. 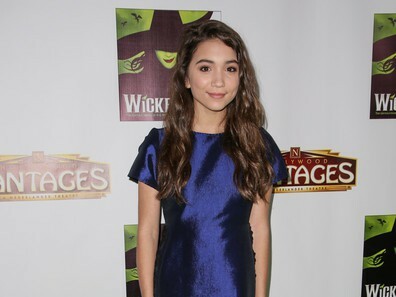 Check out a few more pics of Jillian at the event below! Olivia Holt Attends ‘Hello Kitty Con 2014’ Opening Night Party In LA – Pics Here! New Zealand Welcomes Miley Cyrus’ Bangerz Tour — Pics From Opening Concert! Popular music artist Miley Cyrus brought her awesome self, and some outrageous concert wardrobe, to Auckland, New Zealand on October 8th at the Vector Arena for the opening night of her Bangerz Tour. Check out these great pics from the concert below! Inspired by the actors on his favorite Nickelodeon shows, San Diego native Marcanthonee Reis shared with his parents that he wanted to conquer Hollywood — he was just 5 years-old. Three years later, after guest starring on some of primetime’s biggest shows, including “Grey’s Anatomy,” “GLEE,” and “Parenthood,” among others, the 8 year-old actor is well on his way to achieving his goal. And with his big screen debut in Joon-ho Bong’s award-winning film, “Snowpiercer” slated to premiere at Opening Night of the prestigious LA Film Festival, Reis has quickly emerged as one of the most sought-after child stars in Hollywood. In his free time, Marcanthonee spends his free time playing video games, swimming, wall ball, and reading comic books. “Snowpiercer” premieres Wednesday, June 11 at Opening Night of the LA Film Festival. For tickets: www.lafilmfest.com. Emblem3 began their first show in the #bandlife Tour 2014 on February 8th in Austin, Texas at EMO’s! 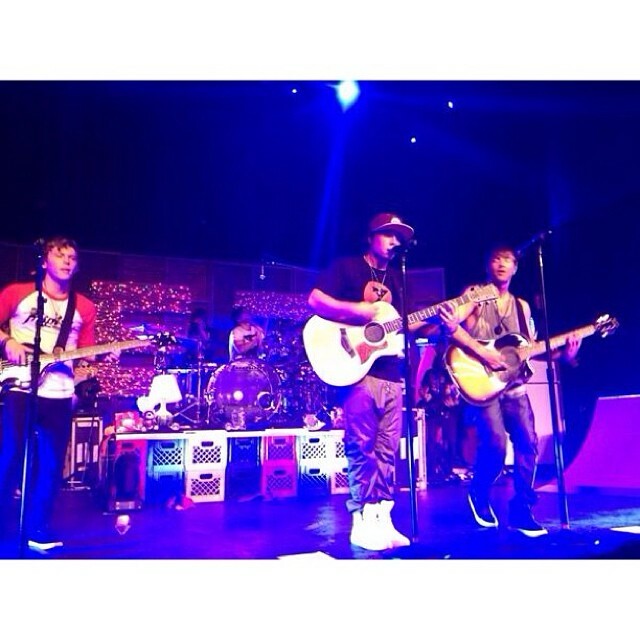 The pic above was from their opening night, thanks to a loyal Emblem3 fan for sharing it! They said: “Thank you AUSTIN for making opening night on our FIRST headlining tour absolutely perfect. We will never forget this night!! 📷 c/o @KarinaOreos from twitter :)” There are many more shows to come and we can’t wait! Did you see the show in Austin? Give us details! We love the details!